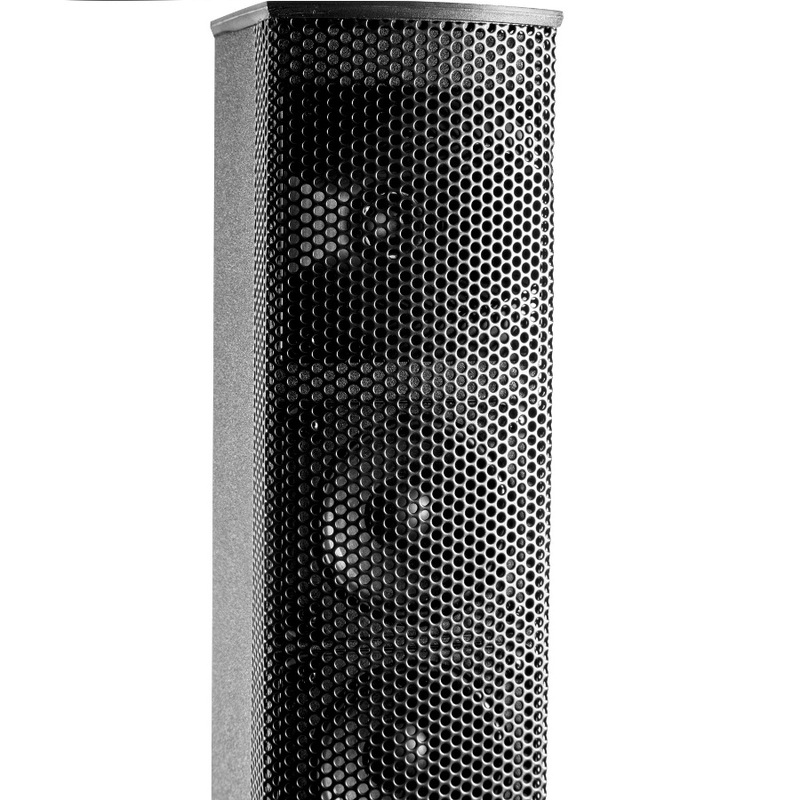 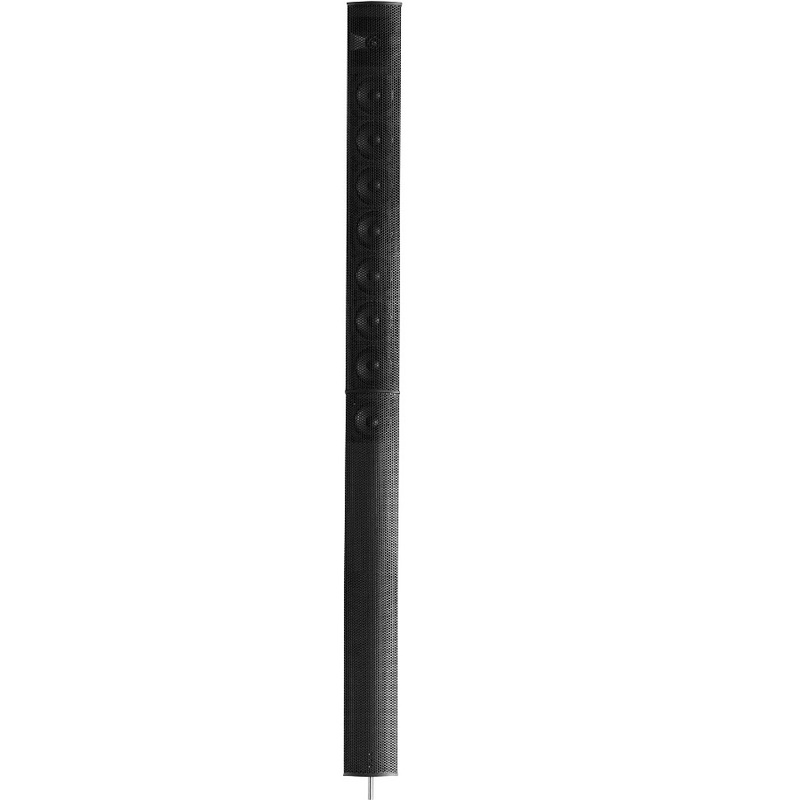 The Fender® EXPO™ SYSTEM is a powered speaker array with an integrated subwoofer that delivers audiophile clarity and sonic detail in a portable, small footprint design. 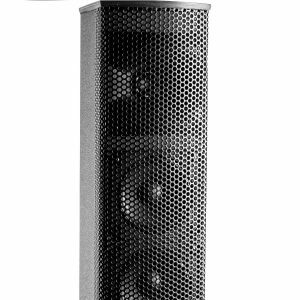 The Fender® EXPO™ SYSTEM is a powered speaker array with an integrated subwoofer that delivers audiophile clarity and sonic detail in a portable, small footprint design easily set up in only seconds. 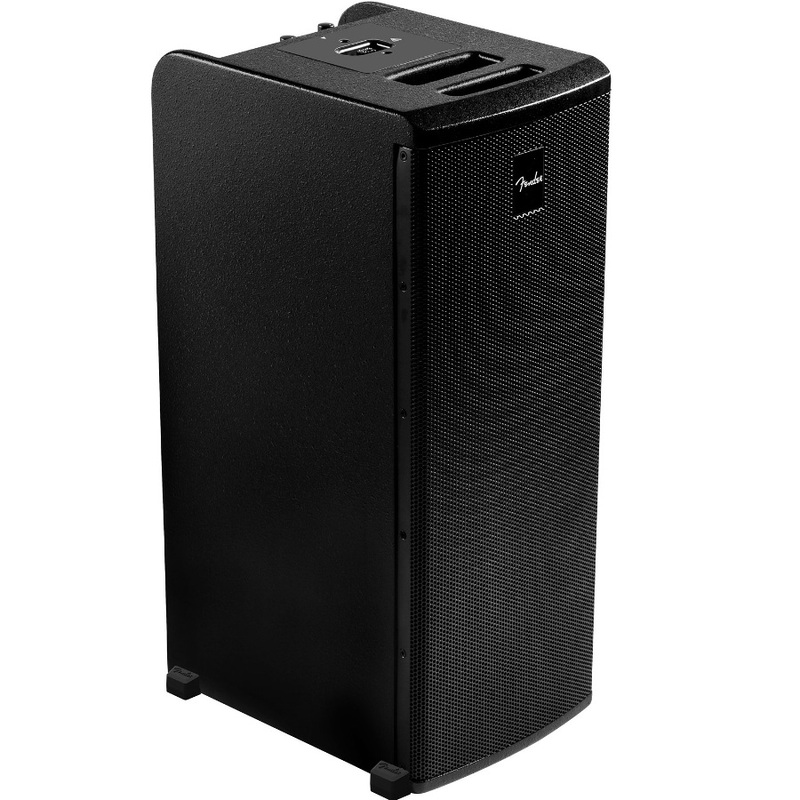 The EXPO SYSTEM is the perfect sound system for DJs and instrumental performers. It’s also ideal for education, worship and many other presentation applications. 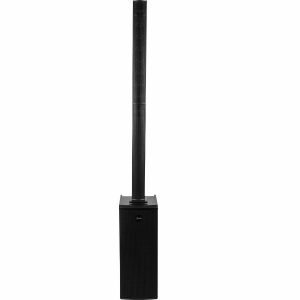 The EXPO SYSTEM’s ultra-wide sound dispersion pattern covers audiences of up to 300, and it can be easily daisy-chained together with multiple EXPO systems to cover even larger audiences. 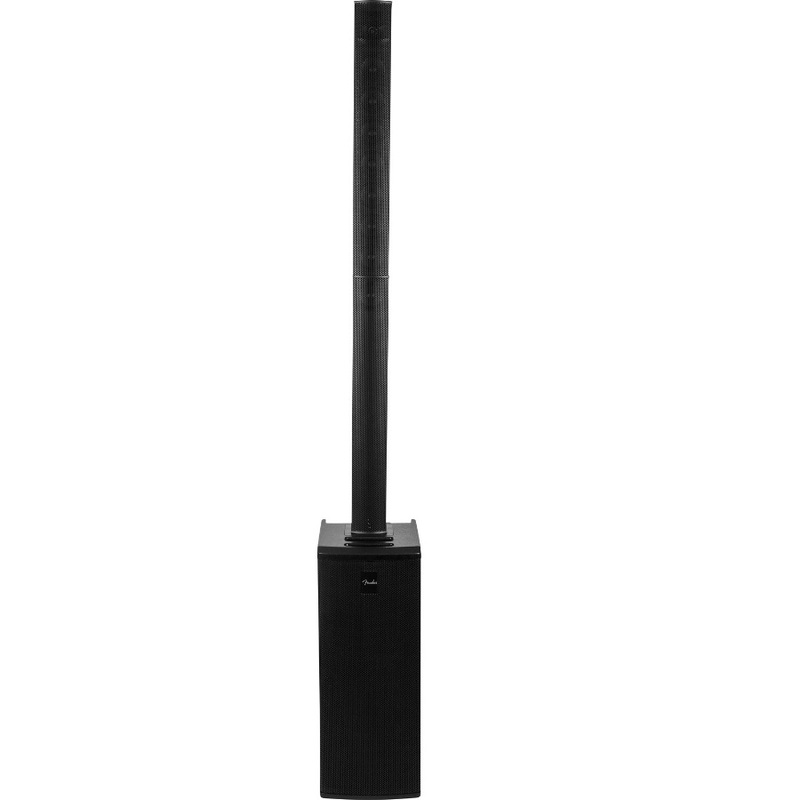 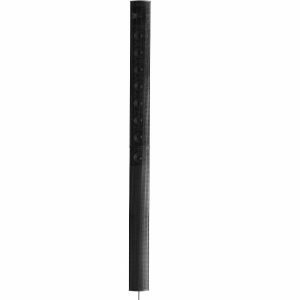 Ultra-wide dispersion pattern, balanced line outputs for daisy-chaining multiple systems together, lightweight Class “D” power amp, small-footprint design for space-challenged venues, detachable vertical array for easy transport, integrated sub with isolation stabilizers and reinforced handle, universal operating voltage, optional bag and protective cover are available. 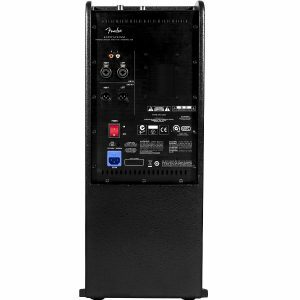 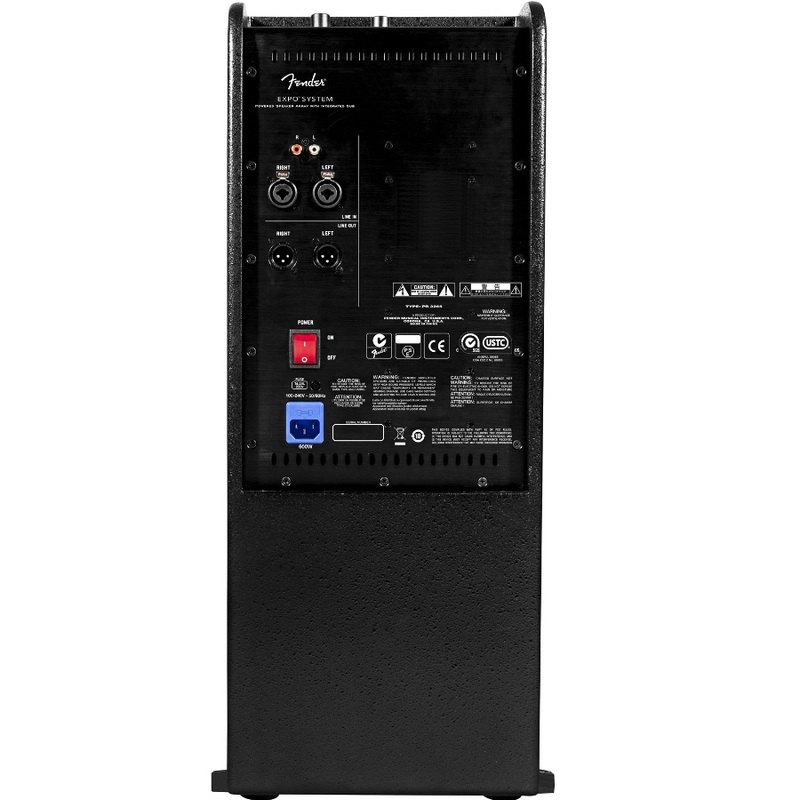 Be the first to review “Fender EXPO PA System” Click here to cancel reply.